Sherry is a leadership expert whose programs are designed for high potential and emerging leaders and contributors. She is known for delivering constant ROI and having a blast while doing it. Influential Speaker on Leadership, Business, and Professional Development. Sherry is unique because she gets what is important. That is building people to excel into their best version of themselves. Grow into yourself was written to serve people who understand that life is a journey and theirs may be in neutral right now. Once one has set out on a journey, there is no taking back the mileage. Just as you can’t un speak spoken words and you can’t un see new understanding, my hope is that this little book begins a journey for you that is irreversible and that will take you unfamiliar places, thinking original thoughts, identifying new goals and desires while establishing the courage to make it so. 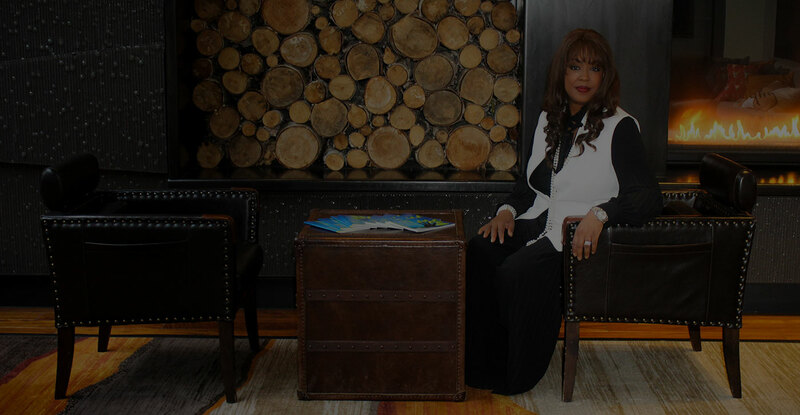 Sherry Swift is a leadership expert known to deliver explosive energy on the platform, coaching, training for entrepreneurs, and emerging leaders. 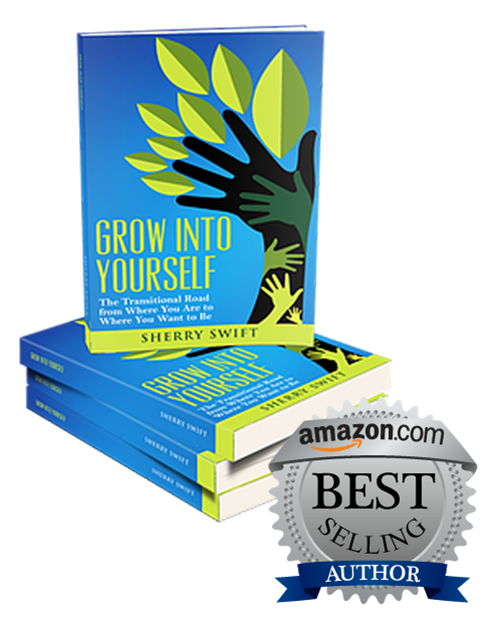 Sherry has recently hit the #1 spot with her new book “Grow into Yourself”. Sherry is the president and CEO of Swift Transitions. Swift Transitions offers coaching programs that are tailored made for individuals, companies, personally and professionally geared toward moving you from where you are to where you want to be. While we love technology, we love to connect offline so we can learn more about what how Sherry can help you. 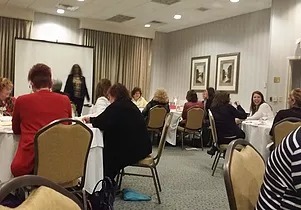 Sherry’s consulting services provide the tools and processes to develop and market confident leaders. Sherry has had an incredible impact on my business and her expertise is invaluable. Her ability to understand my business and team dynamics of all types is exceptional. She has an incredible way of tailoring business suggestions and solutions in a fun, yet eye opening and non-threatening manner and makes the coaching sessions comfortable and enjoyable. Through coaching sessions with Sherry, I am able to see my business growth and opportunities with a clear expectation and path for success. You only get one life! It’s all about how you intend to live it. Being able to work with Sherry Swift to organize my life and passions has given me the opportunity to restore time and passion towards the people and things that matter most to me. I now have the tools to manage my ever so busy life and drown out the noise to be as impactful as I have always aspired to be. None of this would have been possible had I not been given the blessing to be introduced to Sherry through my father and given the gift of her time to learn from all her wonderful expertise in life. 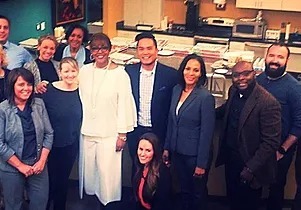 As a team, our mission was to grow and shatter the glass ceiling to move ourselves frowards to the next level of businness. 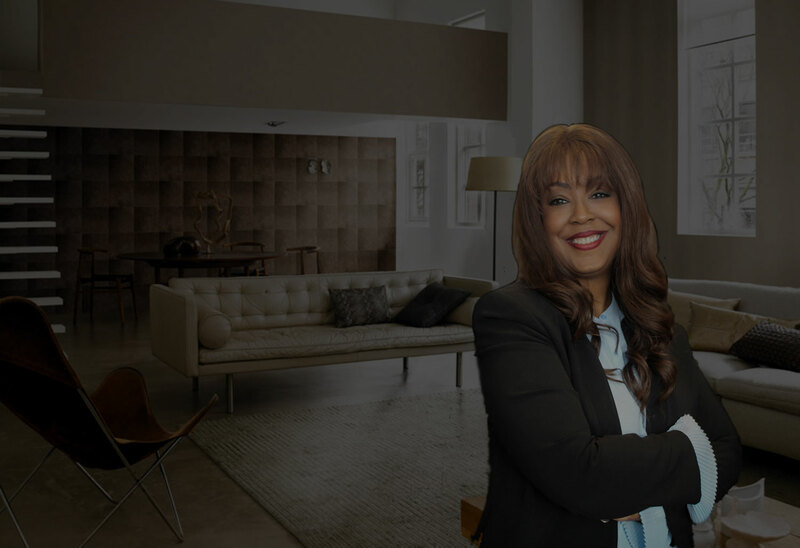 Sherry and Swift Transitions has given us eht fuel of knowledge to access the grail of leads, approach to handling leads with confidence, and best path for having intentional, daily, sales and tactics that have quick contribution to success. 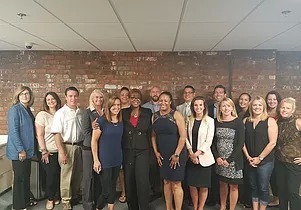 Ignite class of Read Estate agents ready to advance is a must and coaching will greatly benefit anyone serious about being better at business and life. 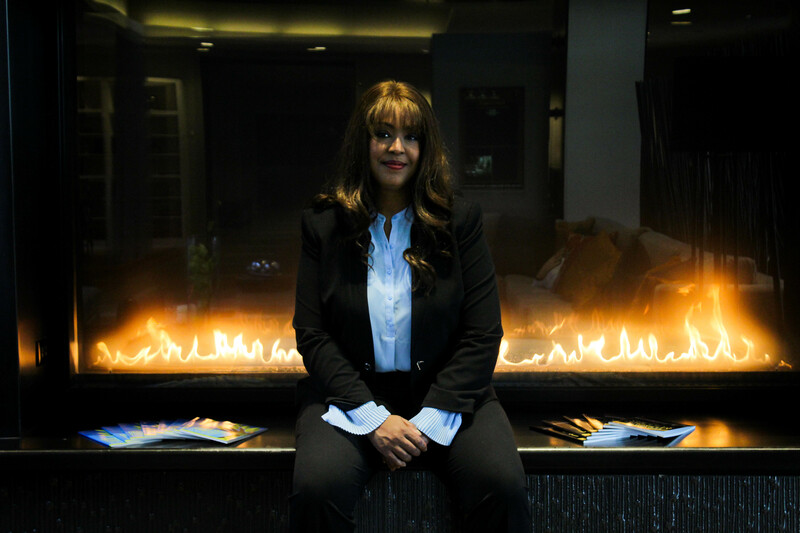 Sherry is the perfect keynote speaker to make your next event an unforgettable success! Get access to Sherry Swift’s weekly video series. SWIFT CLIPS, and prepare to lift off!